If you’re planning on renovating your home or building an extension to your property, then you’ll need experts in domestic scaffolding. That’s where we come in. 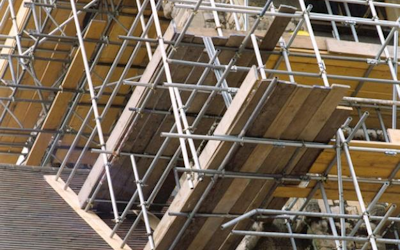 We here at Millennium Scaffolding & Cradles can provide you with high quality scaffold structures that will be ideal for any domestic renovations. Our teams are true professionals who help you through every step of the process, making use of their knowledge and experience to ensure all work is done to the highest standard. 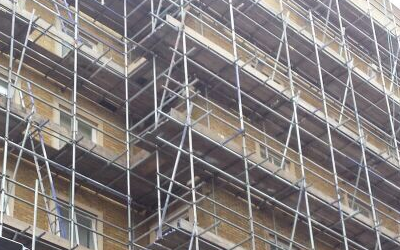 We carry out all stages of domestic scaffolding, from initial installation to dismantling after the job is done. Safety is our number one priority, which is why we always carry out a risk assessment with every job to understand the potential hazards involved. 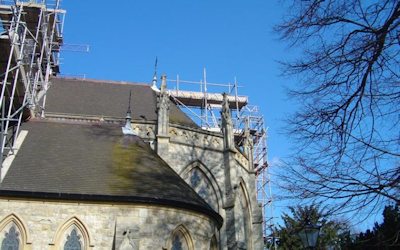 We are proud to say that our customers come to us again and again for their scaffolding needs, as they recognise the top quality of work we produce as well as the excellent value that we offer. 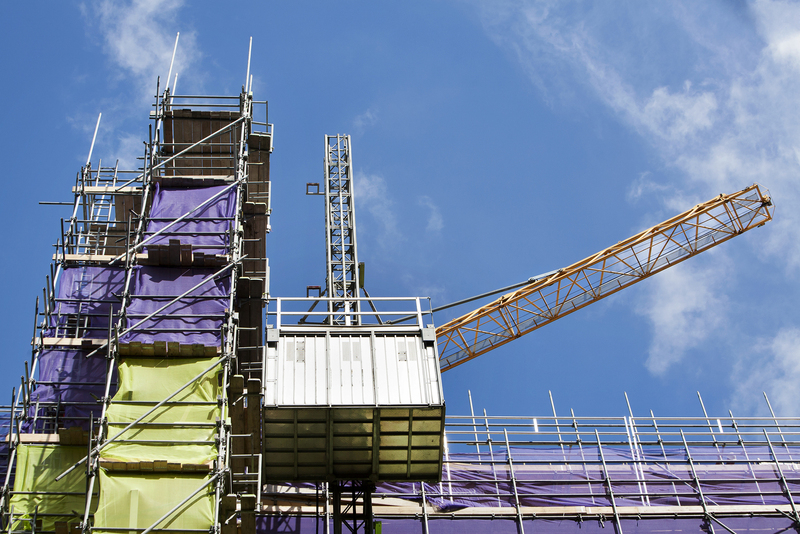 Whether you require someone to erect and maintain the scaffolding, or you’re simply looking for a supplier, we are happy to help you get exactly what you need. We can also offer you the first month for free on our long-term contracts, followed by very competitive rates. 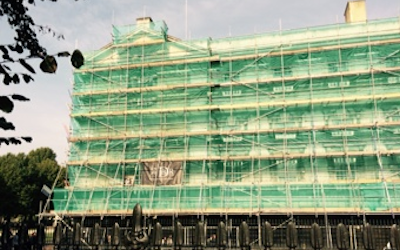 No matter how difficult an area your building may be to scaffold, we will do everything we can to get the job done. We know how stressful it can be to get building work done on your home, so we’ll ensure that everything goes as smoothly as possible.